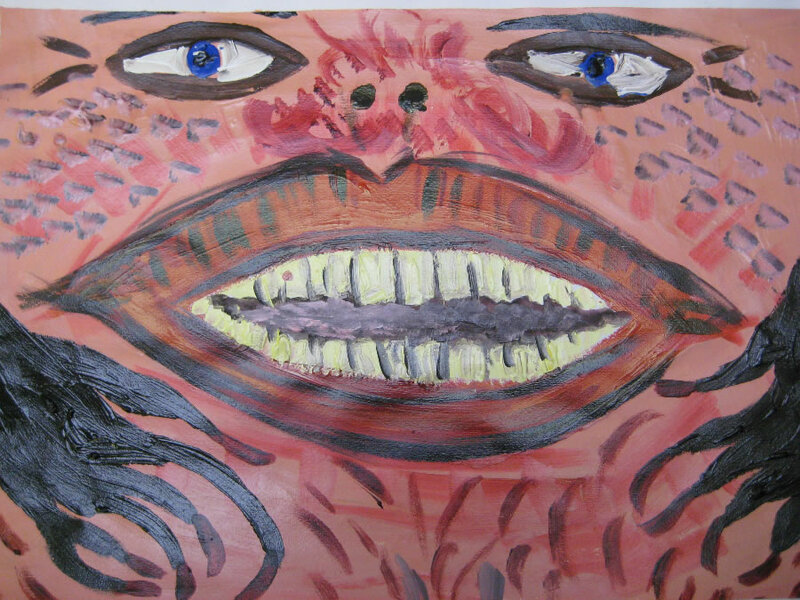 I qualified to practice Art Therapy in 1989 following a first degree in Fine Art. 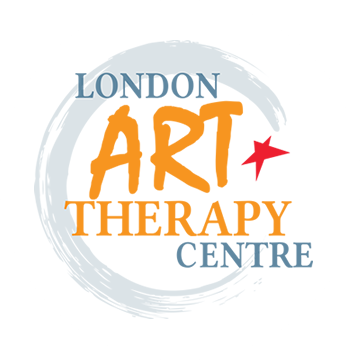 As well as working in mental health services in London I jointly founded the South London Art Therapy practice in 1995 and have been seeing clients privately since then. I am committed to the connection between creativity and the expression of the unconscious. Whether through images, dreams, symbols or words our personal worlds are given deeper meaning, colour and form when we use the expressive power of art. My training, practice and professional interest is Jungian and Object Relations, based in a person-centred approach and underpinned by the theories of Winnicott and Bowlby. 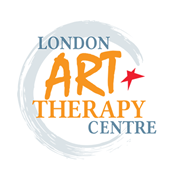 Art Therapy is unique in that it works with images and words within a psychotherapy framework. 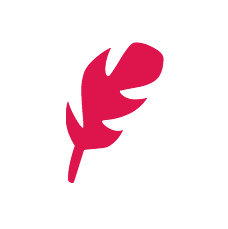 It helps you to explore your imagination with the aim of finding meaning and giving a voice to the fears and conflicts which may limit your search for self and optimum living. Art Therapy is well known for its immediacy in bringing unspoken or unknown aspects of the self into the present through the non-verbal processes active in making images. 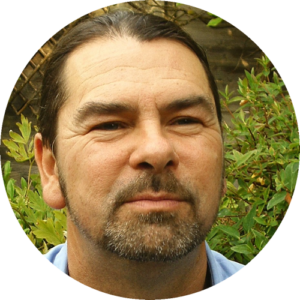 I will help you to identify those blocks to imaginative living with the aim of supporting you to realise your potential through your search for your authentic self.